Our boutique, contemporary hotel in Bristol, RI offers guests the preferred amenities to elevate their stay on the historic harbor. Stay connected with family or work using our complimentary Wi-Fi or stay on-task in the business center. Start each day with gourmet coffee from Empire Tea & Coffee, an on-site café, or unwind with a cocktail in the evening in the popular waterfront pub next to our hotel. Our flexible event venues are ideal for business meetings or a waterfront wedding, while the adjacent East Bay Bike Path offers a fun, scenic way to explore the area. 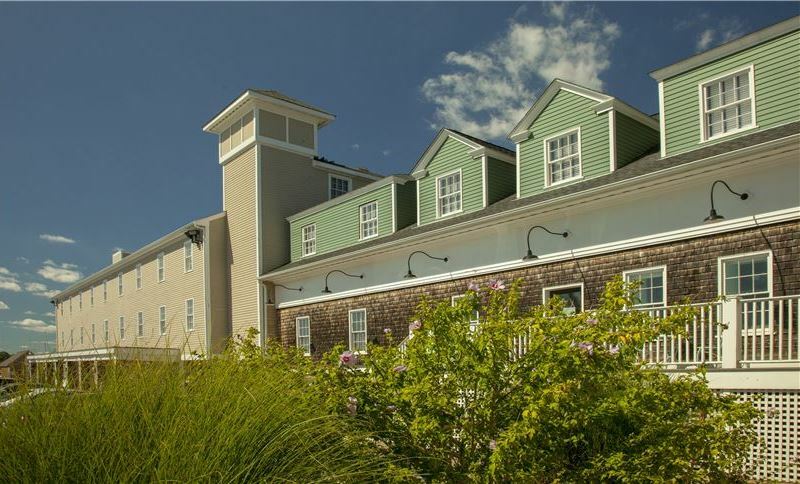 Recently renovated, our boutique hotel along the waterfront reflects the maritime history and coastal charm of Bristol and beautiful Narragansett Bay. 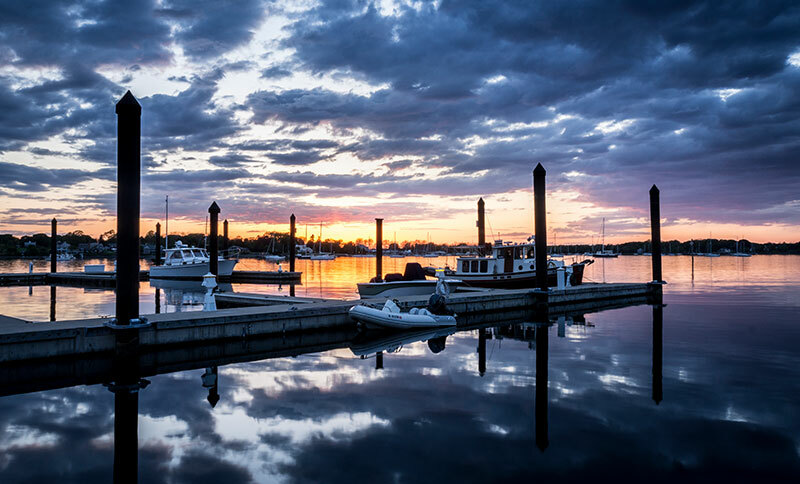 With nautical-inspire decor and cool, earth tone color palettes, the Bristol Harbor Inn celebrates the boatbuilding legacy, historical charm, and natural beauty of the area. A highlight of the Bristol Harbor Inn, our location overlooking the Bristol Harbor and Narragansett Bay offers guests unparalleled views of our coastal area. Many guests rooms also feature fantastic harbor views. After a day of work or exploring, grab a cocktail at the Thames Waterfront Restaurant, arguably the best place to watch the sunset.